We believe in creating a relaxed but knowledgeable environment to allow our clients to work toward healthy breakthroughs with our staff. 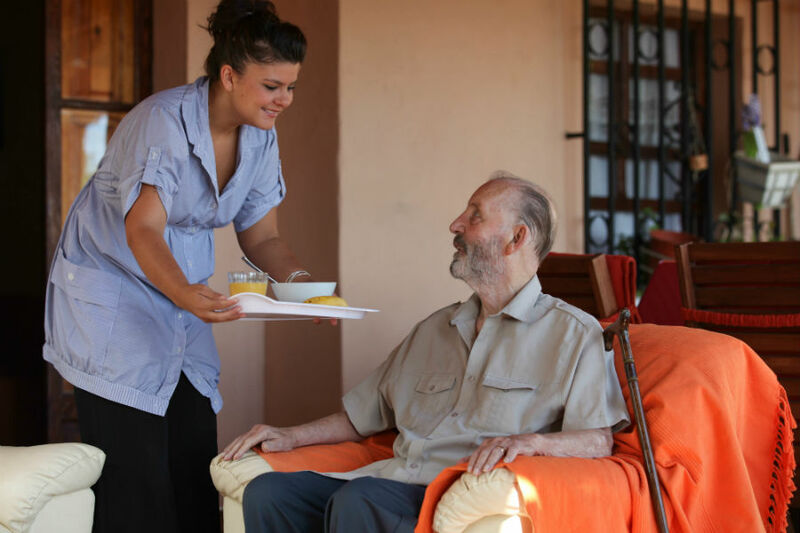 Our staff are experienced across a wide variety of methods designed for your specific in home care needs. We have multiple locations throughout the North Carolina area. Find the location that is most convenient for you and your family. Welcome to Gentle Touch Home Care, LLC, your personal in home care experts dedicated to assisting you in coping with the stresses and struggles keeping you from living your life to the fullest. We receive pay form Medicaid, long term insurance and private pay.